Hi! 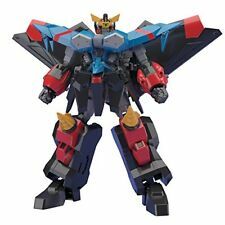 Thank you for coming my store. We are Japanese Camera Lens shop. I am selling GOOD Condition Camera or Lens! Let's enjoy shopping!! 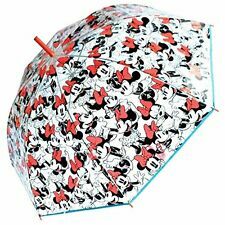 Disney Minnie Mouse Umbrella Many Ribs 55cm Apds2120 New . A Silent Voice Koe no Katachi First Limited Edition 2 Blu-ray and Booklet New . The Lion King Diamond Collection Movienex Blu-Ray and DVD and Digital Copy New . BTS - You Never Walk Alone Random Version New . Character Umbrella Tangled Rapunzel Adult Umbrella 60cm 32402 New .